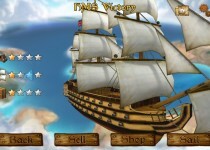 Download WarShip on the App Store. 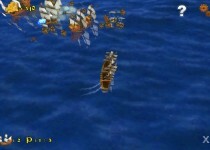 Download WarShip HD on the App Store. The screams of seamen echo in the deep and wild seas. Now, the seamen will go through an adventure, risking their lives, fighting at sea. Advance to where no human has been before and become a master of Sea. Only brave and the wise can be a master of sea. 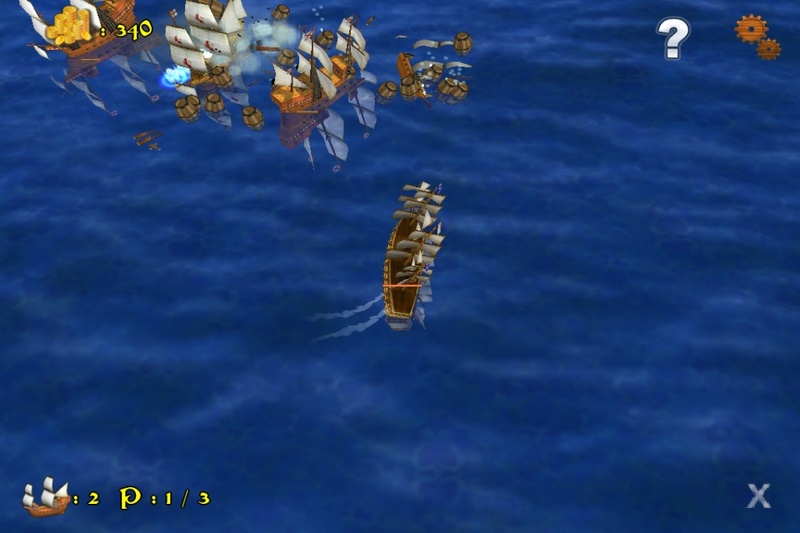 There are enemies who have powerful warships and weapons in each zone. As you defend an attack by the enemies, you’ll get stronger. 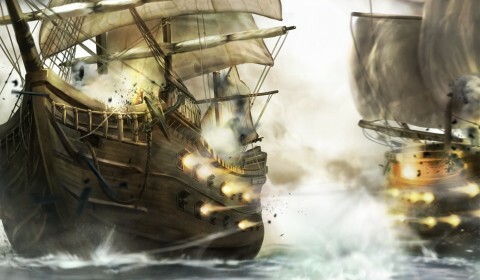 As you get stronger, you acquire trophies and in return you get stronger warships, each warship having a special feature. However, there will be pirates that will try to steal your trophies, so keep an eye out and make sure the trophies aren’t stolen. 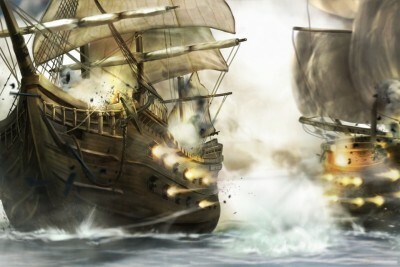 We hope you win by understanding the features of each warship. We wish you your victory. 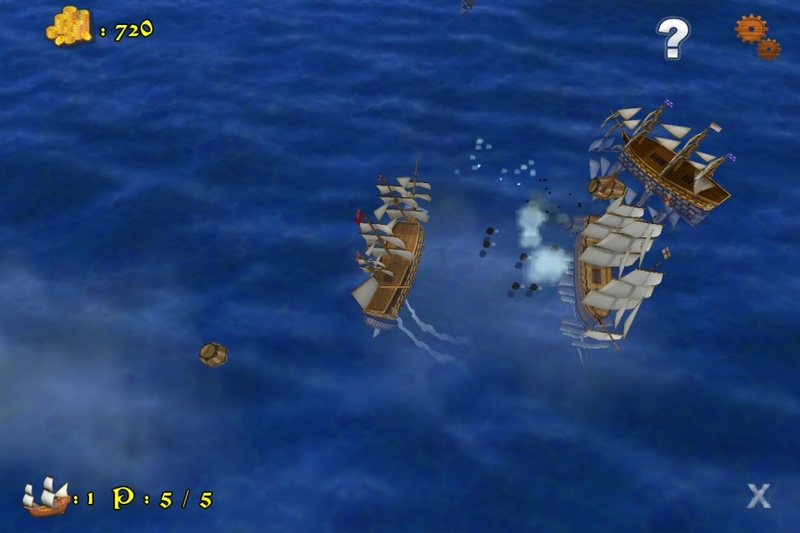 – Move the iPhone left and right to change the direction of warship. 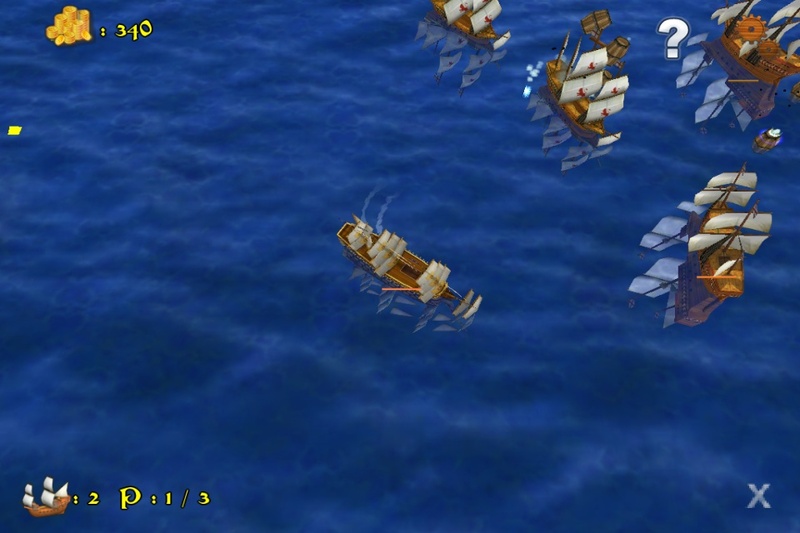 – Shoot the cannon by checking the gauge level on the warship. – Touch anywhere on the screen to shoot the cannon. – When the enemy drops its trophies while fighting, you can pick them up and save them. 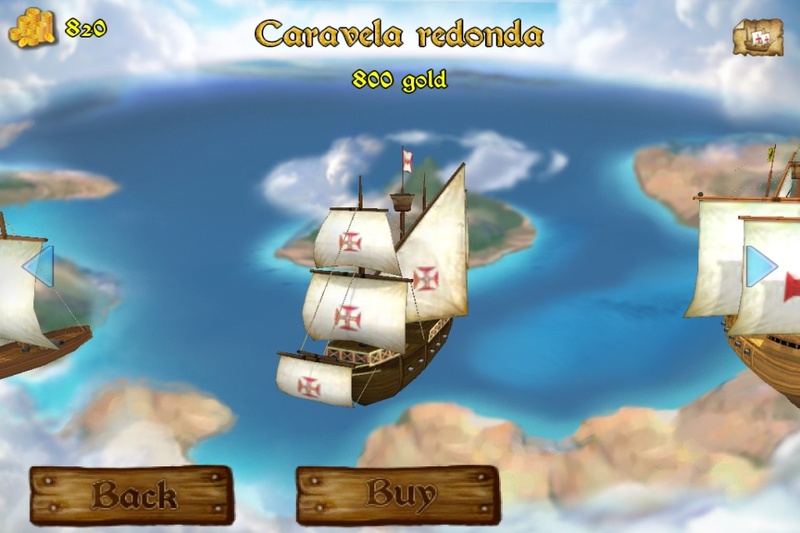 – Check the money on the upper-left side of the screen. 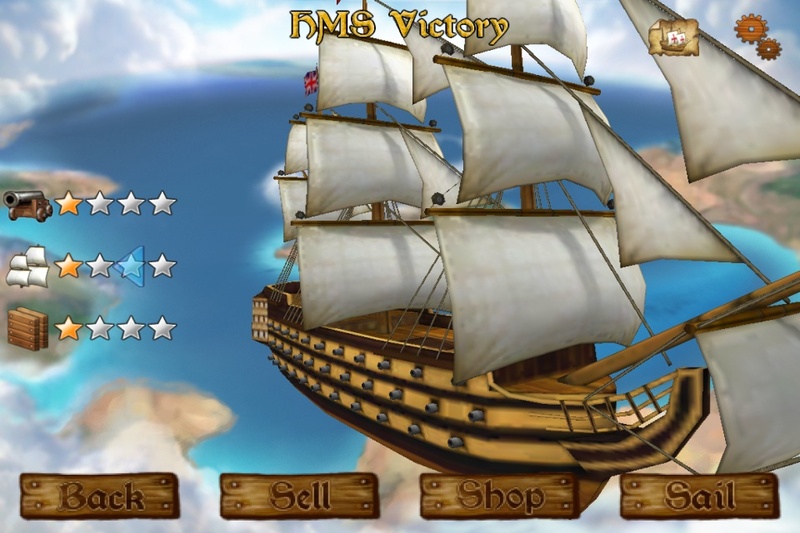 – Upgrade the cannon, speed and defensive strength of the warship with the saved money while playing or on the dock screen. – Buy a much stronger warship in the shop with your saved money. 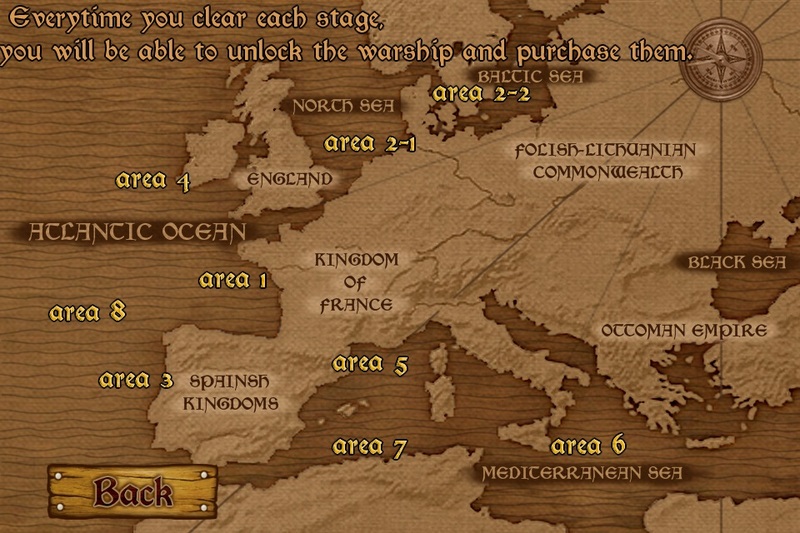 – Each area has different levels and warships.